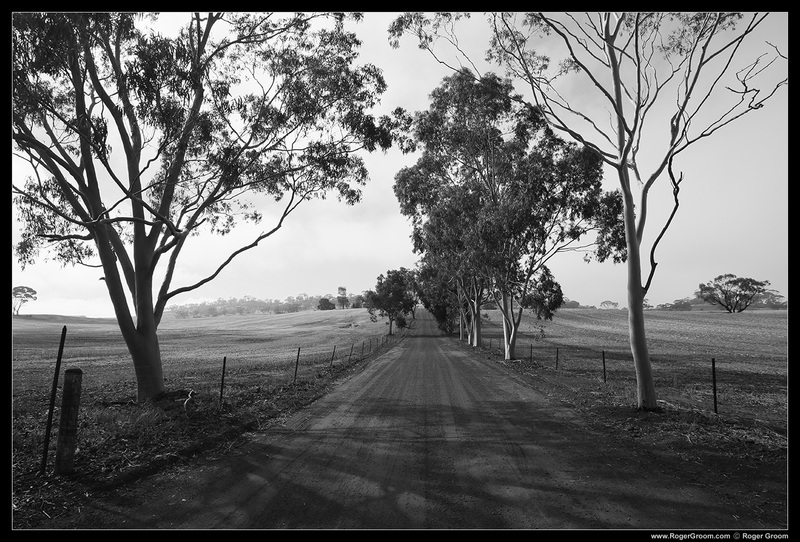 Since the year 2000 I have been regularly travelling to the Wheatbelt region of Western Australia. It is a favourite spot of mine for not only astronomy but also landscape photography and just enjoying the quiet, open scenery. It is mostly the Central Wheatbelt which I visit, from the days of early 2000’s staying at Weona Farmstay in Narembeen, to more recent stays at Watsons Way Farmstay in Mukinbuddin, and camping at many places including Kokerbin Rock near Quairading (but in the shire of Bruce Rock), Tammin (where the Astronomical Society of Western Australia has a dark sky observing site), to Goomalling, York, Cunderdin, Brookton, Nrrogin and the nearby Dryandra Woodland and Dryandra Lions Village. 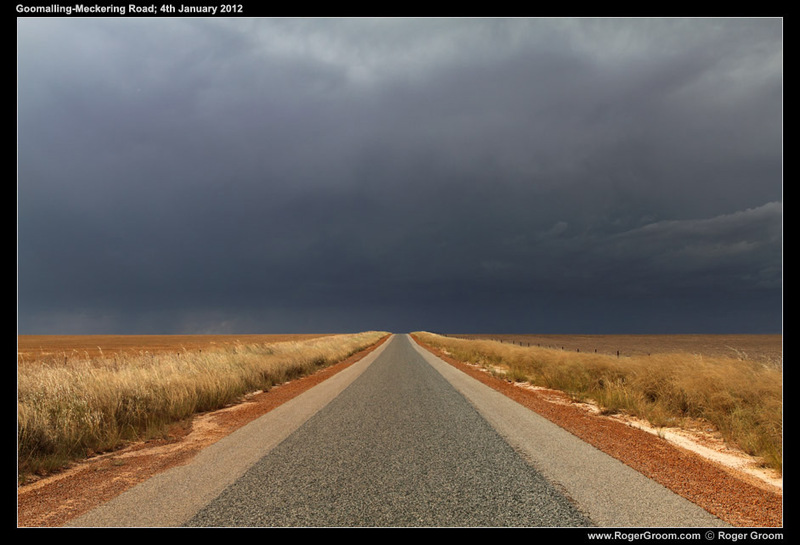 Every trip to the Wheatbelt I take photo’s but this page can only contain a small selection of these. 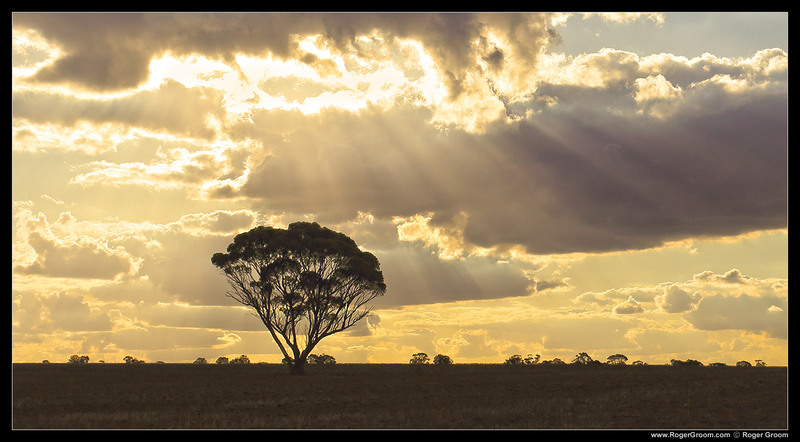 If you are specifically looking for landscape photography of the wheatbelt and have something, or a location in mind, let me know and I may have something suitable. 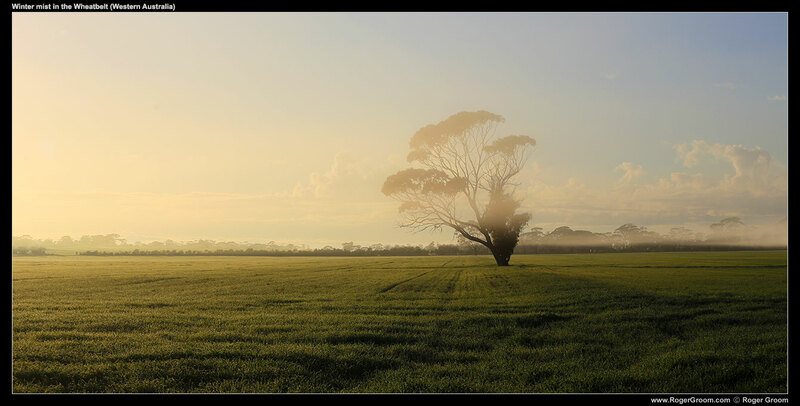 Wheatbelt early morning mist near Tammin, Western Australia. Wheatfield with lone tree in mist. 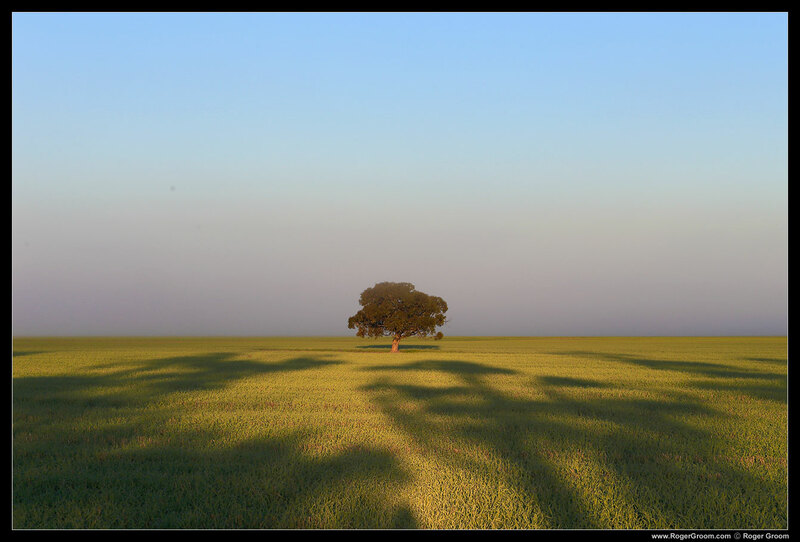 Early morning winter mist in the Wheatbelt (Western Australia). Ruins in the late afternoon sunlight, York Western Australia. 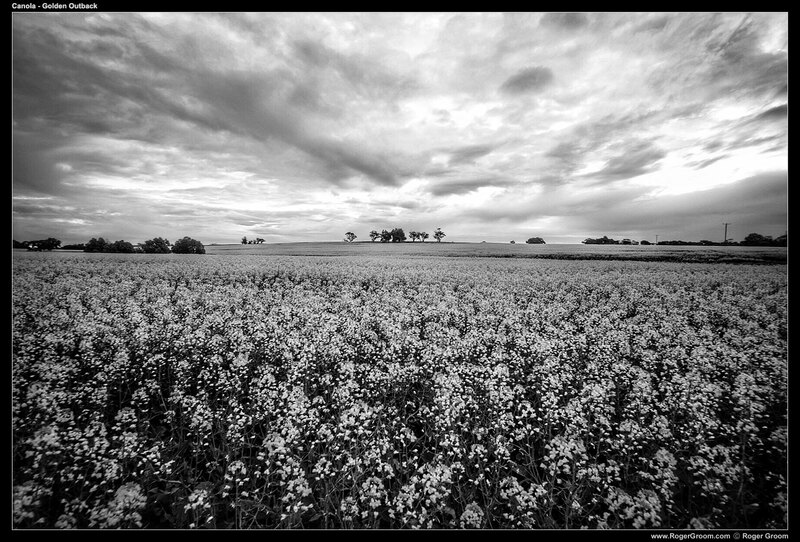 Late faternoon sunlight on a summer field and treses in York, Western Australia. Wandoo forrest near York and Mt Observation Nature Reserve. 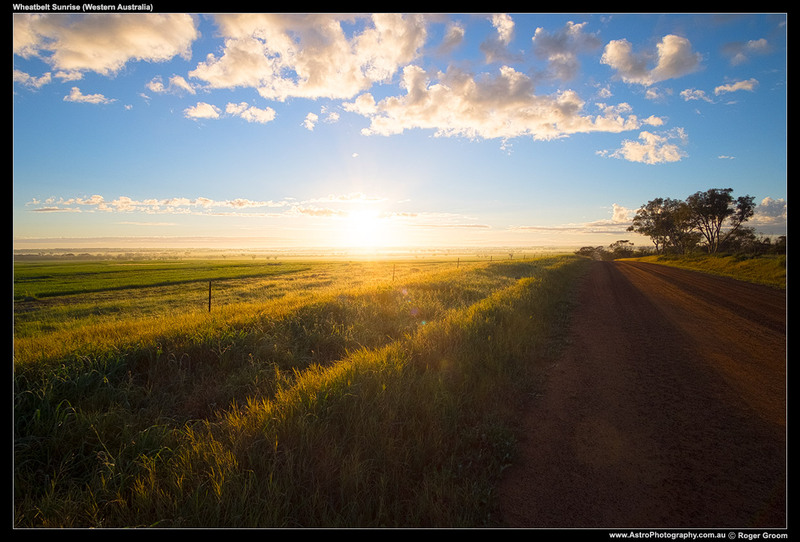 Wheatbelt Farmland as seen from Kokerbin Rockin the late afternoon.